A few drops of Mandarin Essential Oil added to a carrier oil can be used in massage to treat cellulite, stretch marks and fluid retention effectively. To increase the oils effectiveness, add other essential oils that are effective with these conditions such as juniper berry and cypress, since they create an effective synergy together. 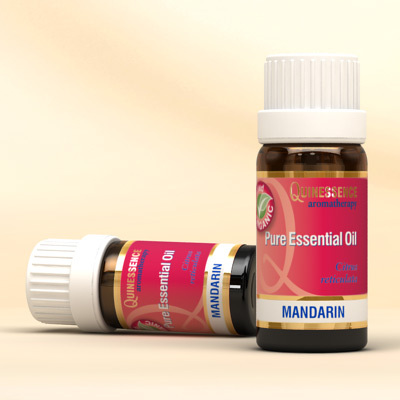 Mandarin oil has a mild antispasmodic effect which helps relieve stomach upsets when used in massage blends and applied to the abdomen, as well as relaxing muscle spasms. It also has an antiseptic action that can used to soothe spots and acne.